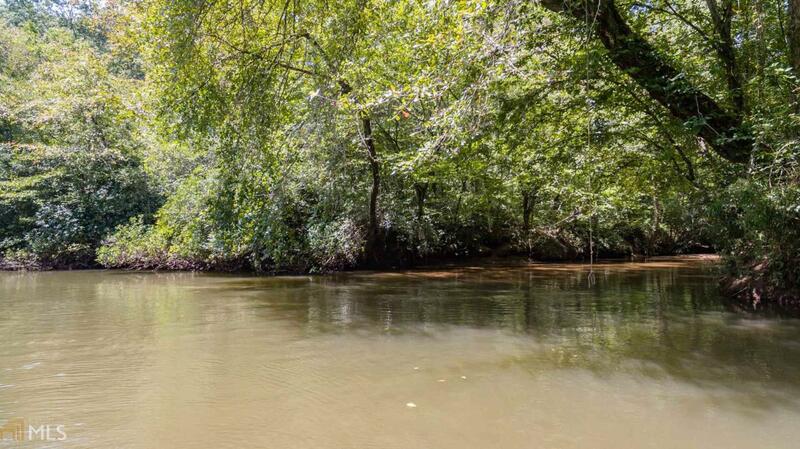 GORGEOUS SOQUE RIVER FRONTAGE PROPERTY WITH LOTS OF ADDITIONAL FRONTAGE ON BEAUTIFUL BEAVER DAM! 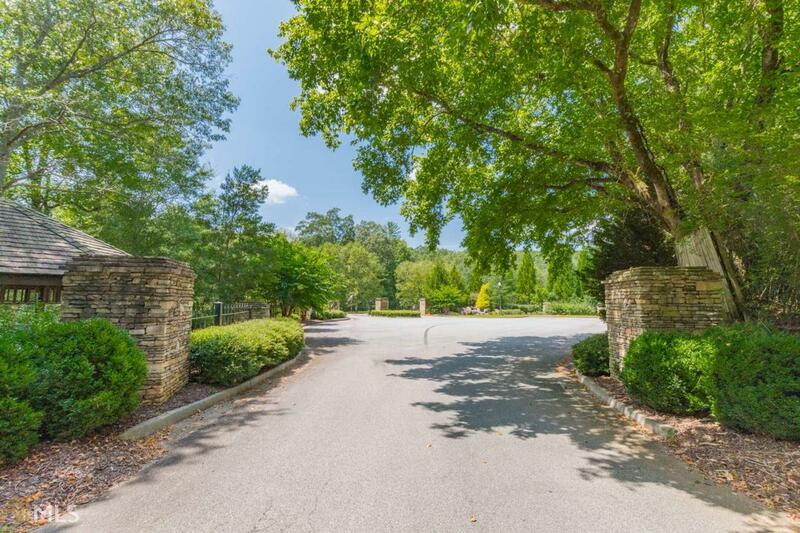 HIDDEN GATED BEAUTIFUL COMMUNITY IN DOWNTOWN CLARKSVILLE. TROUT FISHING AT ITS BEST! 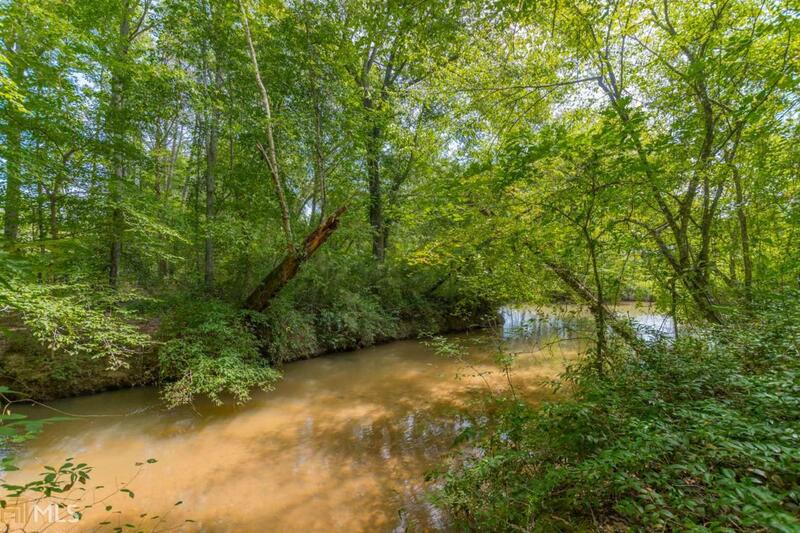 PERFECT SITE TO BUILD YOUR DREAM HOME IN THE SWEETEST PART OF NORTH GEORGIA. Perfect location to live enjoy and relax. Minutes from the Square in Downtown Clarkesville and Helen Georgia. 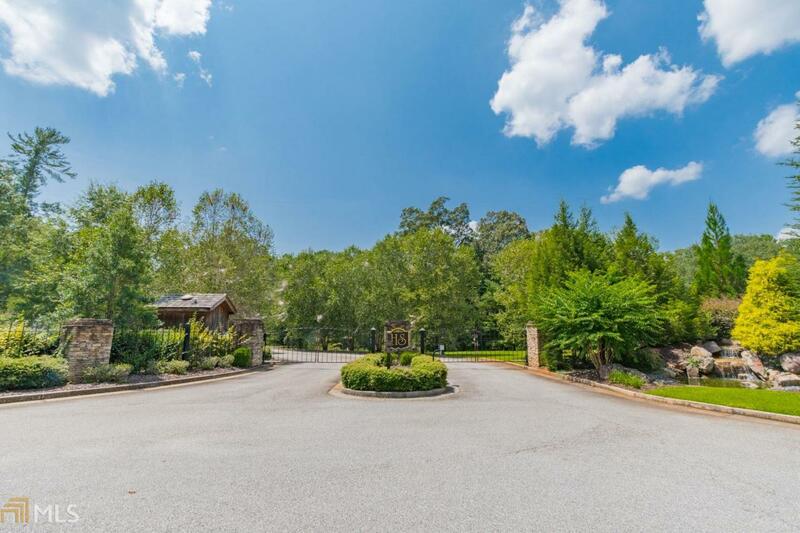 Close to Shopping, Hospital and Great Restaurants!